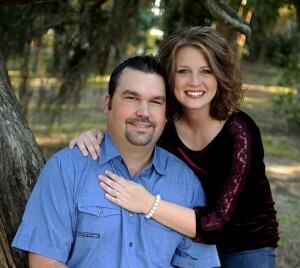 Jason and Christy Parker were married in 1999. They have two children, Alexis and Jeremy. 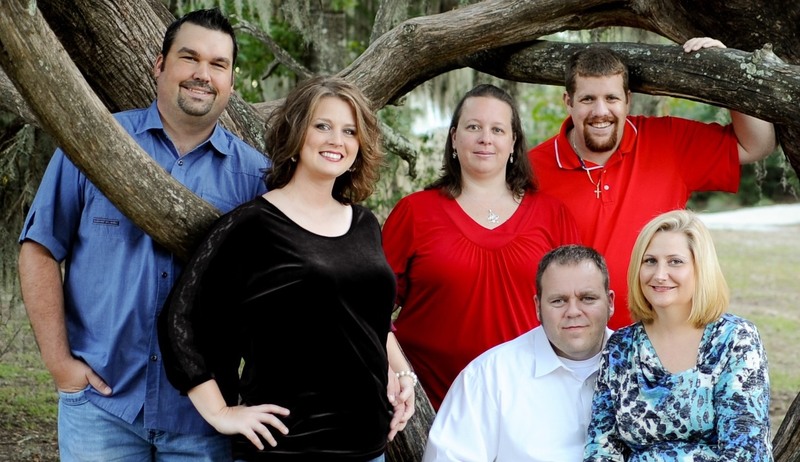 church ministry such as a youth leader, youth pastor, worship pastor and associate pastor for ten years prior to starting Rock Solid Church in 2010. He is so very passionate about seeing people come to know and follow Jesus Christ! Christy gave her life to Jesus as a young girl and has always had a love for music. She was singing and playing piano in church from a very young age. She began writing songs when she was 14. Pointing people to the greatness of God and bringing glory to Him is her deepest desire. Not only does she love to praise God in song, but to teach His word as well. 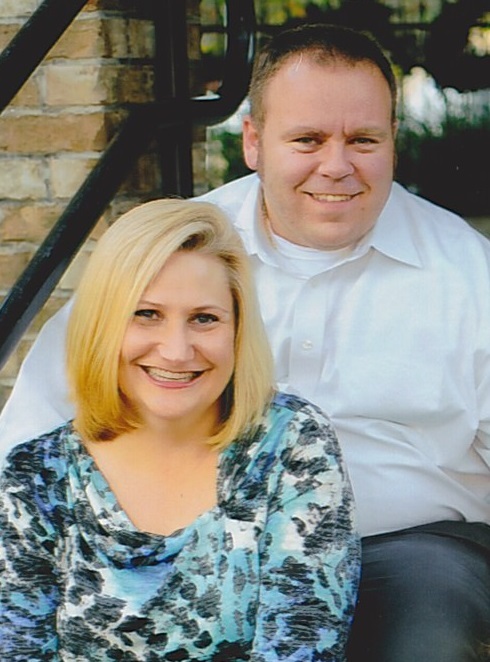 Christy has served in children’s ministry, youth ministry and women’s ministry. Daniel and Marie were married in 2004. They have two children, Landen and Caleb. Daniel gave his life to God as a teenager and was content to serve “behind the scenes”. For years he faithfully worked in the sound booth, ran video, worked on media projects and helped out with youth ministry. He always thought that’s where he’d be. But God has given Daniel a burden to see that people are truly, Biblically discipled. He wants to teach truths in God’s Word and see them put it into action in everyday life. Daniel oversees the growth and development of our small groups and discipleship at RSC. Marie grew up in military family and spent much of her childhood in Japan, which is where she came to begin a personal relationship with Jesus. Marie has spent years working with children on Tyndall Air Force Base at the Child Development Center and then as a teacher in Bay District Schools. She has such a heart for teaching God’s word to children and is very creative in her approach as the Children’s Ministry Coordinator at RSC. 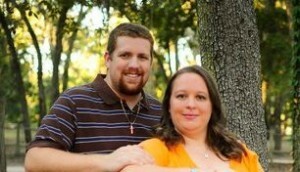 Jason and Paula Helms were married in 2006 . They have one child, Kaiya. Jason has lived in Panama City all his life. He grew up in church and gave his heart to Jesus as a child. He is so eager to share God’s love with whoever he comes in contact with. Be it because of his outgoing personality or the fact that he grew up here and literally knows everybody, Jason never meets a stranger! With a heart for God and love for people, Jason oversees all of our outreach events at RSC. Paula grew up in Panama City as well and began her walk with Jesus at a young age. She has such a magnetic personality and loves to see the power of God change a life! Paula has an amazing personal testimony and knows firsthand that God is greater than anything we can ever face! Paula was a manager in a financial institution and has years of experience in that field. We are blessed that she is willing to use her talents and expertise at RSC.